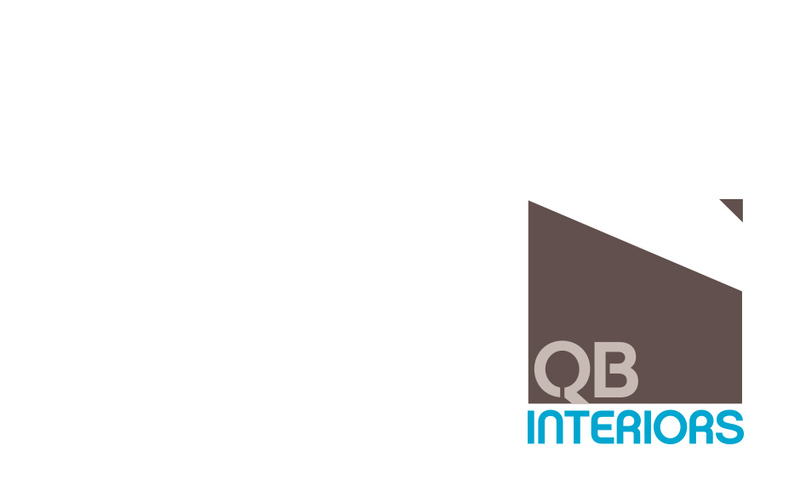 Another exciting brand to design with a solid client. 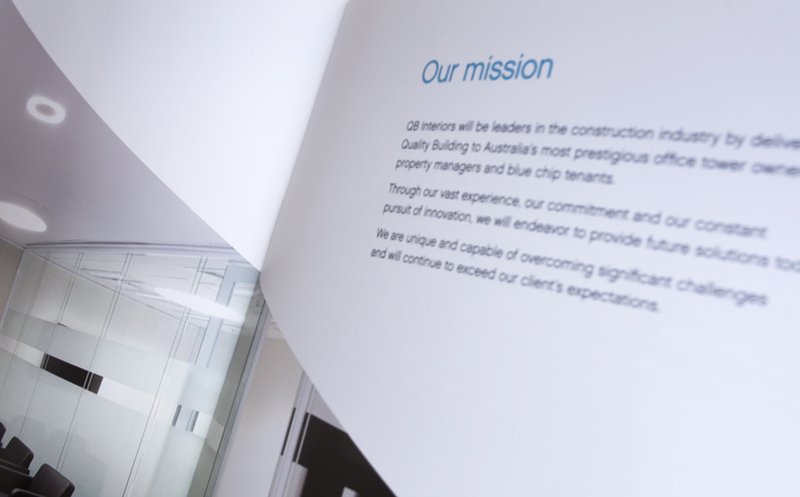 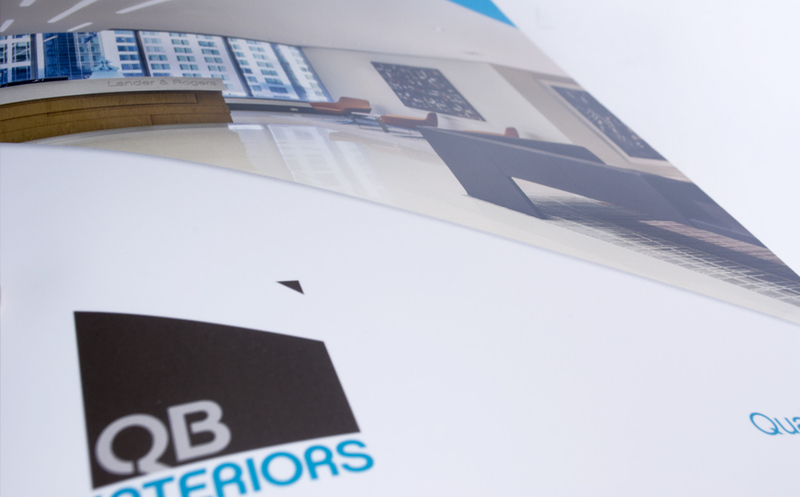 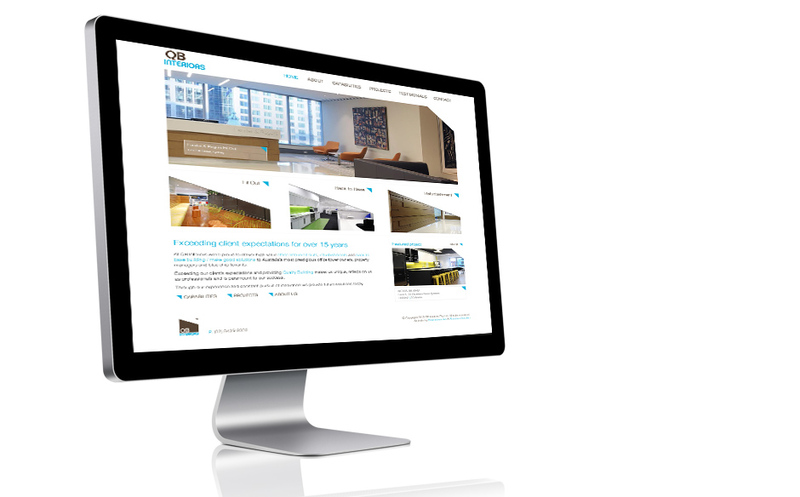 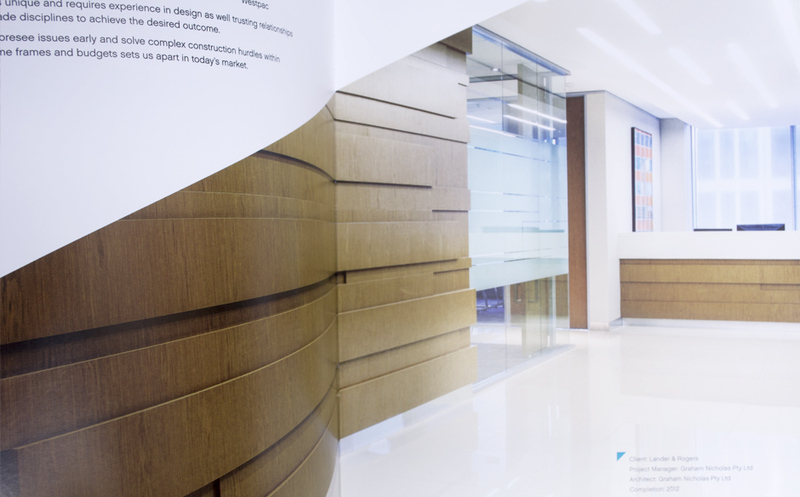 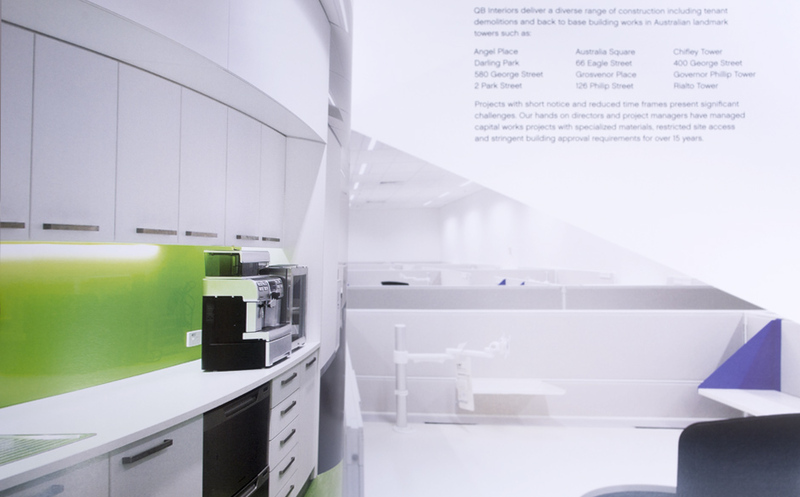 QB came to us wanting to update their brand presence and communication to move them to the next level of their business and so they could confidently compete with much larger, well established interior fit out companies. 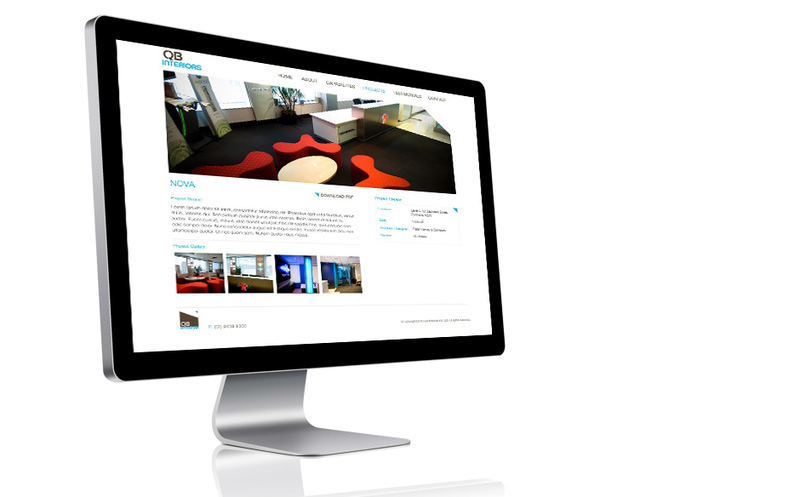 The brand communication will be rolled out across all media this the new year.